Keto vegetables are a great source of healthy carbohydrates, which provide you fiber and many nutrients and vitamins. The main concern of the most people is that low carb diets or keto diets are really low in fiber intake, so your digestion process will be slowed. In order to get all that good fiber in your body, you have to carefully choose the veggies you eat and, so you will have a decent fiber intake to help your body work properly. My favorite rule to follow when choosing my veggies: “If it’s a leaf or it’s green eat it!”. A healthy and well-balanced keto requires attention to the vegetable intake since they provide many vitamins, minerals, and fiber. Below you can find the carb count for all the vegetables you can think of. The information is accurate since it’s provided by the USDA site. Use the search button to found what you are looking for faster. But are all the vegetables really good to eat on a low carb or keto diet? 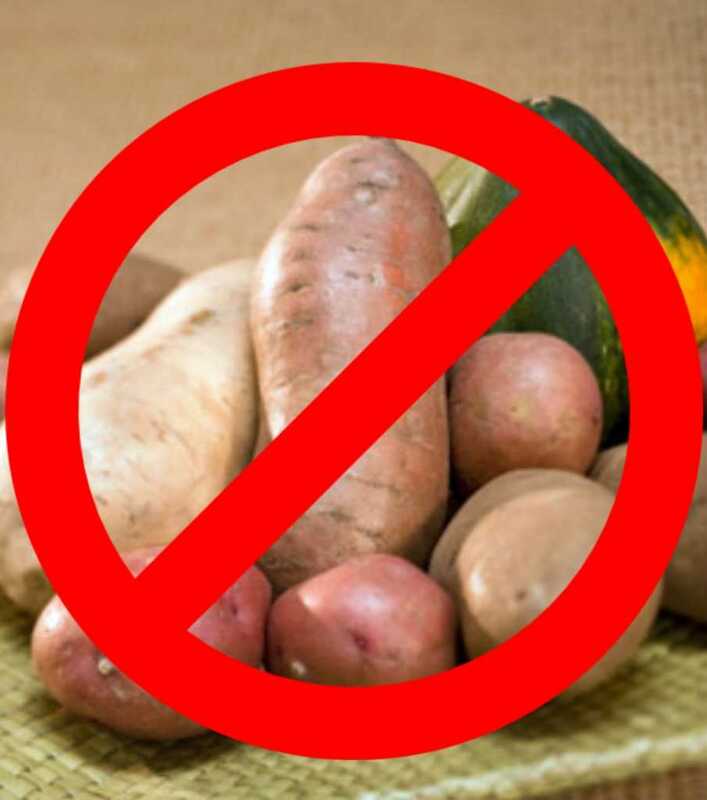 Are there some veggies with a higher carbohydrate level we should avoid? Yes, indeed they are. As a thumb rule, eat the vegetables that grow above the soil, they are more likely to be low in carbs and keto friendly. Always try to eat as many green leaves as possible, organic or not they still have most of the nutrients and antioxidants. So, do not be afraid to put them on your plate every time you have a meal. If you have them from organic sources, it’s awesome but if you don’t it’s great too. Just get those veggies on your healthy belly. This is the list of the most commonly used vegetables that are low in carbs and great to eat on keto. Are you eating enough vegetables on the keto diet? Is it ok to eat an unlimited amount of low-carb veggies? It depends on what your goals are. If your final goal is weight loss, you will want to watch the carbs from the veggies too. But, honestly, I don't think that a person can eat too many spinach or kale.